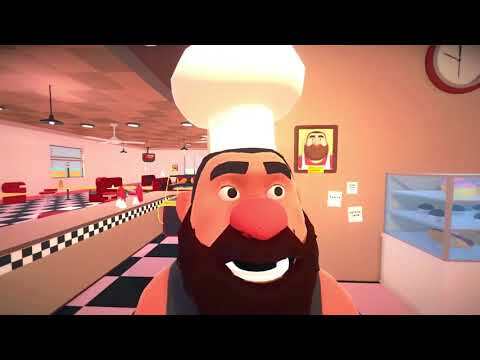 Suicide Guy is a first person action-puzzle game set in a world of dreams. You'll assume the role of a nice big guy unable to wake up from his dreams. Your task is to help him to step out of them. Suicide Guy was released on Switch 346d ago in the US and the UK. Notify me when Suicide Guy is available.